Maintenance programs save you time and money, and they can extend the life of your equipment. With regular maintenance, your systems run easier and last longer. Energy bills are reduced, and you may experience fewer unexpected and costly emergency service calls. You can also help eliminate downtime and the loss of business hours by having a system that runs smoothly and consistently. Do you think your commercial or industrial space in Wisconsin or Northern Illinois can benefit from regular maintenance? Contact AccuTemp Mechanical to learn more about our custom maintenance packages! 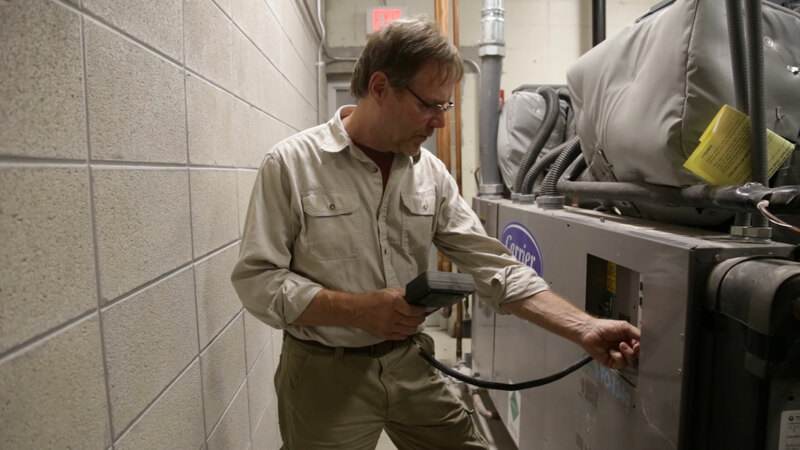 Does your commercial business in Wisconsin or Northern Illinois need preventative maintenance for its HVAC systems? AccuTemp Mechanical is the go-to industrial and commercial HVAC contractor in the area. We offer custom preventative maintenance plans to keep your systems running smoothly all year long.Call us today at 262-671-4012 to learn more or schedule an appointment! 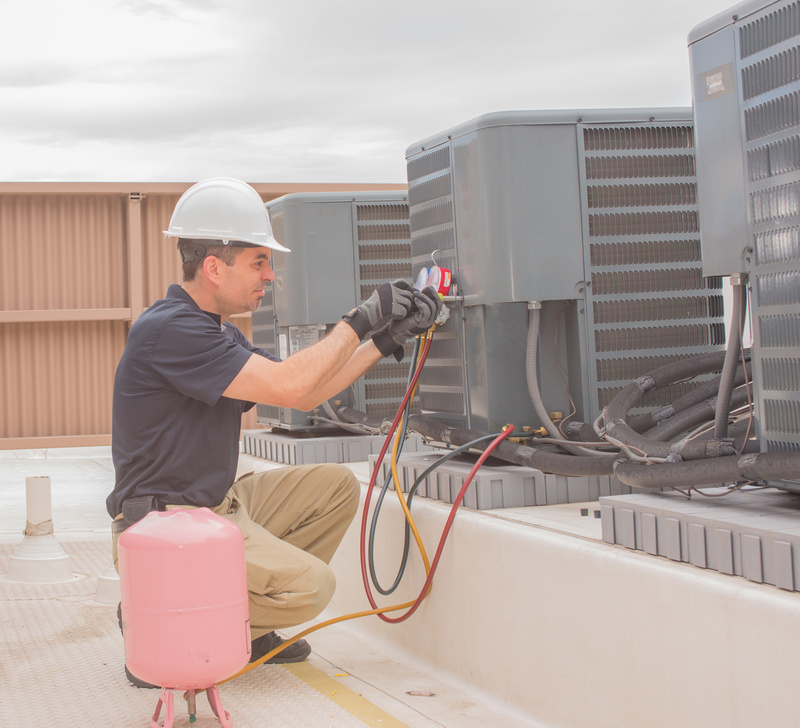 Do you need reliable HVAC services for your commercial or industrial business in Wisconsin or Northern Illinois? You’ve come to the right place! From emergency service to maintenance, we have the breadth of services and the experience to help solve any issues that come your way.